Soon you will be outnumbered by mini versions of you, but at least they will be cute! 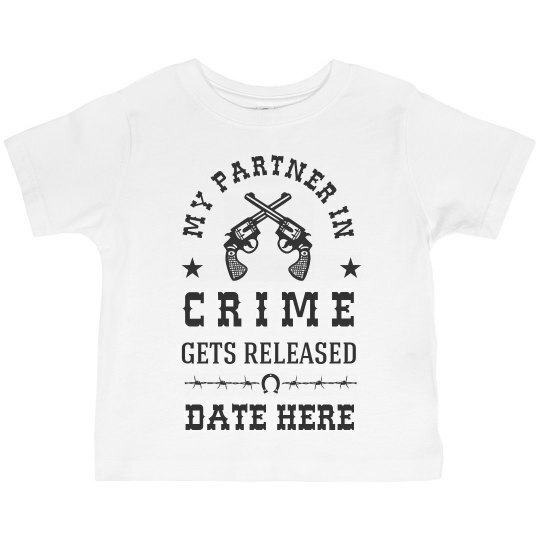 To celebrate the coming arrival of your newest addition with this partners in crime tee for your soon-to-be eldest child. 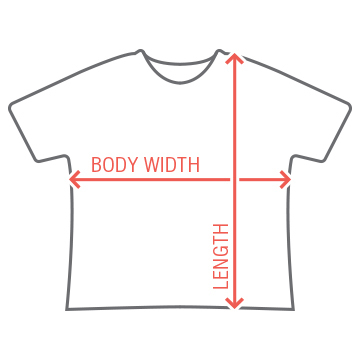 Customize the due date, and you're all set!